Wildlife Management Services cater our services to suit the intricacies of many different industries. 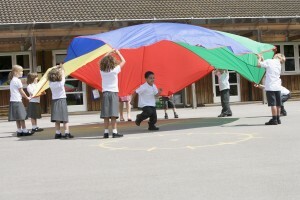 We have been delivering services to schools for the last nine years. As schools are generally built near urban centres and due to this suffer from the many associated problem species such as birds , urban foxes and feral cats. The design of the buildings along with the large open spaces, either sports pitches are yards means that they are suitable for birds roosting and feeding. Inadvertently lunch scraps can also provide a food source for birds. The main birds that would cause problems in schools are pigeons, seagulls and swallows. Bird droppings cause’s health and safety hazards. Fouling in areas such as playing grounds can smell unpleasant and appear unsightly. Although it is possible to clean this, it is costly and will need to be carried out very regularly. Droppings can cause a slip hazard, even with daily cleaning, pavements and play areas are only safe for a short while before the droppings accumulate again. Furthermore when there is food production on site bird droppings cause an additional hazard by carrying disease organisms such as Salmonella, Escherichia coli, Campylobacter jejuni, Lysteria monocytogenes, Vibrio cholera. Birds can also pull waste bins and rubbish open which would leave the place looking untidy and incur further clean-up costs. The main hazards associated with the urban fox is contaminants within their faeces. Foxes can carry a range of diseases & parasites that can be transmitted to both humans and pets through unintentional contact with their faeces i.e. Angiostrongylus, Cryptosporidiosis, Echinococcus granulosus, Leptospirosis, Salmonella, Campylobacter, E. coli, Taenia serialis, Toxoplasma gondii. They are also known carriers of toxoplasmosis and toxocariasis which can be easily spread to humans if the faeces is accidentally ingested. This is particularly dangerous when foxes are fouling play areas and playing fields or even school flower and vegetable gardens. 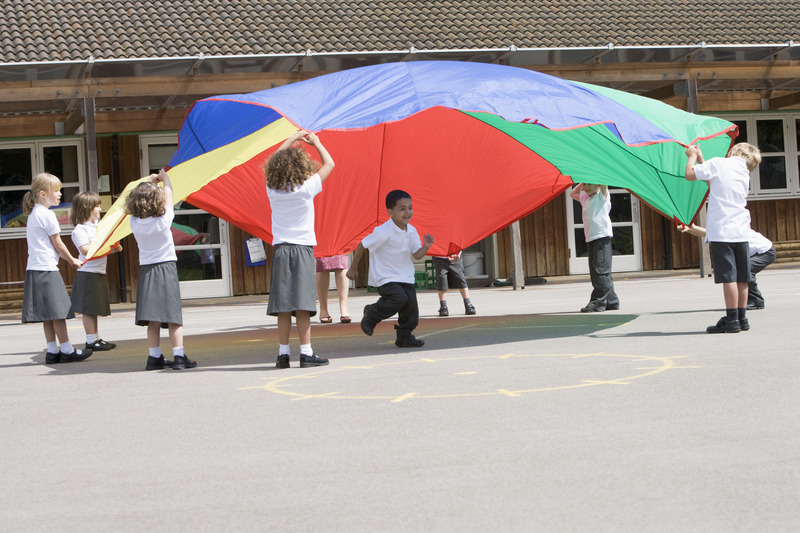 Schools have a duty of care to their pupils and staff to ensure that play areas are safe.